This week we are talking about fungi, Bee Stings and Killer Bees. 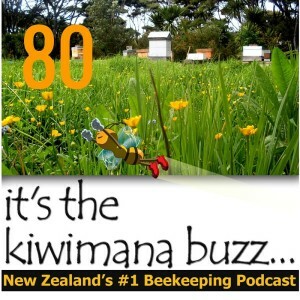 This is Episode Eighty of our beekeeping podcast. Is Mushroom Juice the answer? We hope you enjoy this weeks show, if you like the show please consider subscribing on your smartphone. Shows will then be downloaded directly to you.